Hoofs pacing for profit will be pounding upon the Yonkers Raceway surface this Friday and Saturday, March 23 and March 24 as the biggest series of the early season is launched in multiple miles. Six divisions, each worth $50,000, are on the bill in Saturday night’s opening round of the George Morton Levy Memorial Pacing Series. Forty-two of the best older horses in training are scheduled to compete in races 3,4,5,6,8 and 9. Five divisions worth $40,000 are presented in Friday night’s opening round of the Blue Chip Matchmaker. Thirty-seven of the finest pacing mares in training are scheduled to compete in races 3,4,5,7 and 8. Woodbine, players on TwinSpires continue to collect TSC Elite points at the rate of 10X with successful $10 win tickets this Saturday, when the features are the first legs of the Spring Pacing Championship and the return of Horse-of-the-Year San Pail in the Glorys Comet Series. At Cal-Expo on Friday, we take another stab at the exclusive TwinSpires-Cal-Expo no-takeout Pick 4. The launching of this series is massive, with six of the program’s races devoted to these stalwart free-for-all pacers. Here is a per-division analysis. 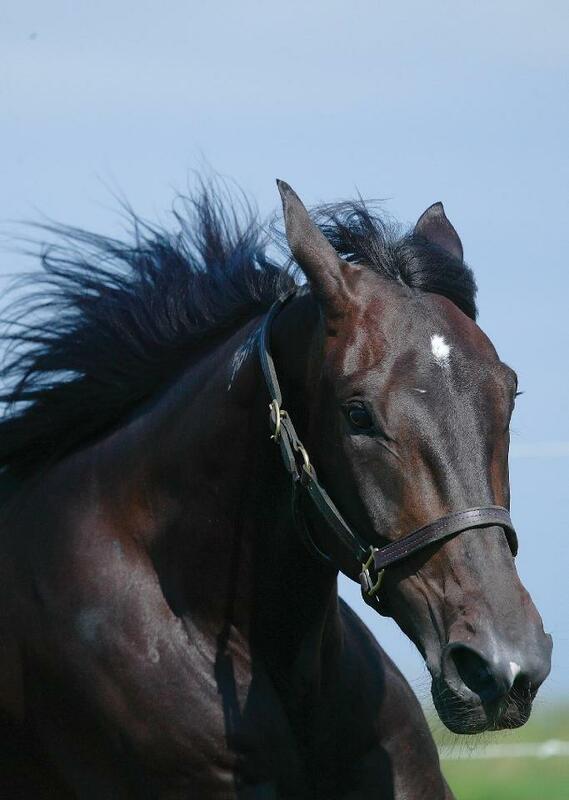 Strand Hanover arrives with consecutive wins and payoff finishes in his last five starts. Mac Raider N and Art Two D Two have both won at the oval recently. But even from post 7, Giddy Up Delight may be facing softer and could provide a decent price. Macraider N progressed first over last out and hung at three-quarters in an Open. With the rail, he should get a better trip at a price. Reibercrombie won the final of the Cam Fella Series in Canada and comes here to travel two more turns as he faces local standouts Code Word and Foreign Officer. Also on hand is the unreliable double-millionaire One More Laugh. Code Word gets the rail and the nod, though a very low price is expected. Clear Vision, almost a millionaire, opposes Fitz's Z Tam, “who has flashed high speed in both Yonkers starts,” according to Yonkers’ commentator Frank Drucker. This is a puzzler if you add Mainland Key N, who we gave you last year in this series at 30-1. He comes back with experience and could upset. Southern Allie was hot in this series last season and gets the outside from Summer Camp an Open Handicap winner at first local asking. Our Four Leaf Clover stunner last week, Art Z (at 15-1) could make it two in a row. The extra two turns seem to benefit his style. Rock to Glory co-owns the fastest local mile of the season (1:51.3) and has to deal with veteran FFA-muscle Atochia as well as River Shark. The latter already has four wins this year and could make it five. Nob Hill High won going first over in a top conditioner, takes a slight step up and should still be tough. The 2011 series champ Real Nice meets his old foe Foiled Again, who won this event in 2009 and 2010 and is making his seasonal debut. Look for outsider Corky Baran to take advantage of Foiled Again needing this race and Real Nice having to come from behind. Corky Baran was the best at the Meadowlands last week but got a bum trip. This should be a big price. The Blue Chip Matchmaker is the femme co-starring series in the Yonkers Spring. The mares are the performers in Friday’s miles, the weekend’s features overture. Krispy Apple and local standout Breakheart Pass will get the most attention in the first division and the latter could be the best bet. Also, Cannae Cammie has been poised to use all she has for a sharp mile and the two extra turns may be just what she needs and at a price. In the exotic mix, consider Mystical Diva. She lost the lead last time and retook at the half and then quit. She should have energy at the end with post 1. The second division includes returning heroines New Album and Western Silk but here again we see beyond the choices. Queen Of Royalty is worth the fact that the crowd will wager on the popular duo mentioned and overlook a hot item ready to pounce again. Also contending is Naughtytiltheend. She closed hard from post 7 in an Open Handicap and has done well in previous starts in that class and should do well with post 2. On The Glass has a good history with this series She steps up from a high conditioned event where she and lost by 3/4 length. She should be game tonight. The third Matchmaker mile is a burning fuse of talent with Overbid-winner Anndrovette, 2009-Matchmaker-winner Pancleefandarpels, 2011-Lismore-winner, JK Owhatanite and 2011-Lady Maud-winner, Rocklamation. Sans any reasonable miscalculation by the public, Anndrovette will go wire to wire; her Overbid win proved she is back to scourge and on the engine here she should dominate. The evening's fourth “Match” mile features Shacked Up, Myluvmylife and this season’s Cape & Cutter winner, Symphony in Motion. Dare we support Myluvmylife from post 8? I say we do, giving up the post for the strong contender in return for a better price. Fox Valley Sage has a strong finishing kick every time and can do really well from post 3 if she sits off the pace. The final fray of the evening highlights the presence of See You at Peelers as she makes her “mature” debut off a trio of Meadowlands qualifiers. If she has overcome certain problems, she should be monstrous as a mare but we won’t know until this is over. Let her have the chance but watch for the overlay to be 2010 Matchmaker winner, Ginger And Fred. Possible upset candidates: Arctic Fire N and Save My Shark. 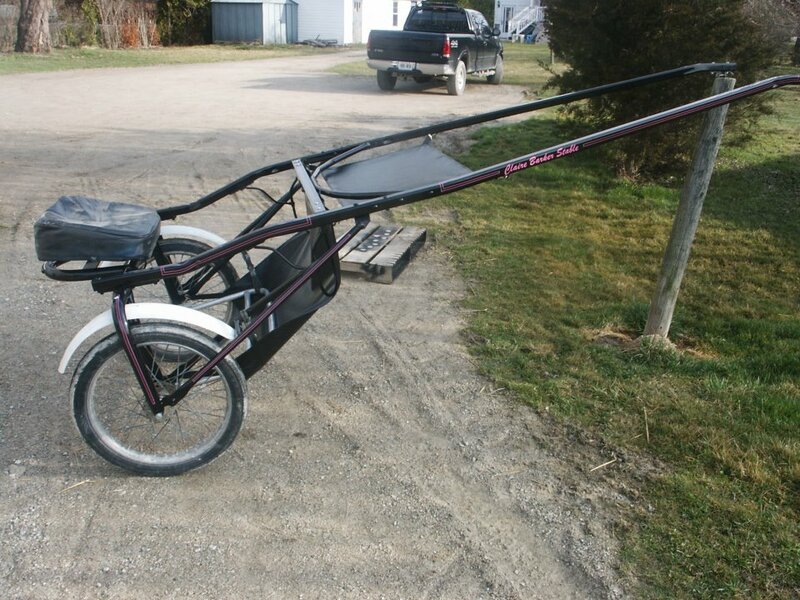 The Glorys Comet Series kicks off at Woodbine on March 24 and that means the return of the trotting monster San Pail (pictured left). You cannot bet against him and probably cannot bet for him. He is on his home turf, he has already proven he can be strong from a layoff and he has already beaten the likes of this group. So pass and be happy or key your pockebook away. Two splits of the first leg of the Spring Pacing Championship are also on the Woodbine docket. In the first mile Bay Of Sharks should continue to glide over this oval with the stealth and strength he has showed this season. Being on the outside may improve his price, as well as Golden Receiver should take the bulk of the win money. The nightcap offers Anderlecht from post 1. A soaring Willowdale longshot (15-1) winner has a tendency to be wagered a lot less than his chances and two others here could be the first and second choices, giving Anderlecht a value-wagering spot. The March 23 no-takeout Pick 4 at Cal-Expo is one of the more likeable combination of races we have seen since rebooting the event this season. (4) Frankly Scarlett won big last week, going wide to the top and commanding the quarters from there. (7) Majestic Lass was the beaten choice in that affair and has every right to come back stronger. In a rare three-entry start of a ticket, we include (8) Bewareofthisaffair, who was second to “Scarlett” in a stressful overland journey that deserves merit. (3) The Situation is the kind of single that we should like. A beaten favorite due to no fault of his own—he was impeded by traffic—he still finished fourth. Two others from that incident are hopelessly leaving from the outside and the inside horse likes to jump. (4) Paul T is a single by default. This field is a wreck and only Paul T comes out as sound enough to win it. (1) Leadmeastray won last out with impressive closing speed and should find a spot early from the inside to save some ground and devour these. Only (2) Devilish Donnie can be the spoiler, as his last race took an early scenario for burnout and before that we had him as he took shape and brought back more than 10-1.